Turn your health around in minutes with a huge boost of methylation, anabolism, and nitric oxide with one powerful formula with game-changing ingredients proven to restore artery health, thus restoring youthful blood flow and protecting you from related diseases. Provide relief and restored vitality for your entire body. 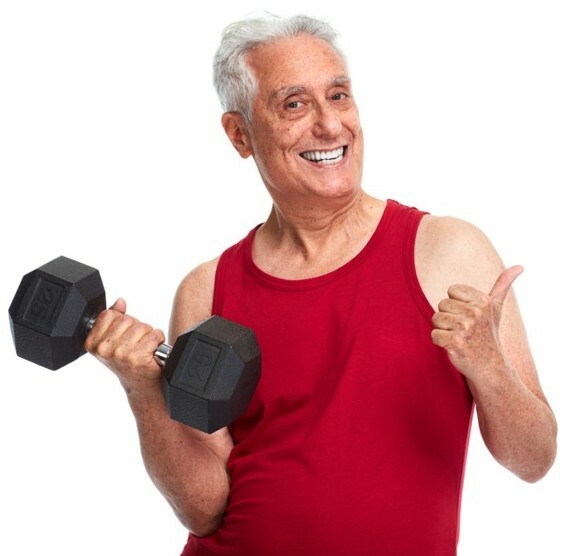 Nitric Oxide was named the molecule of the decade because it increases blood flow and vascularity. 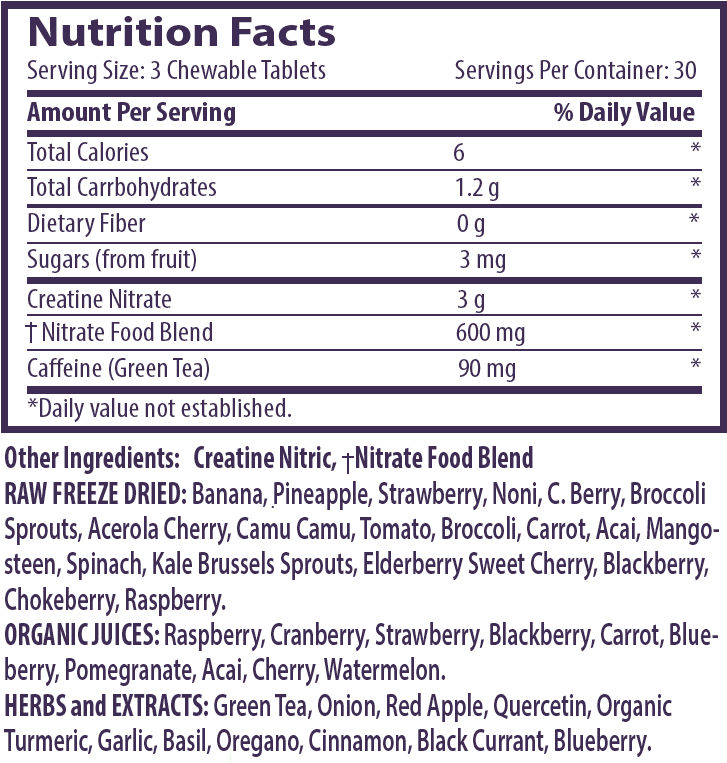 Creatine Nitrate uses nitrates in foods, along with Creatine in a molecule to dramatically boost N-O. Because of this moniker, we’ve included test strips that measure N-O levels. You can see the difference for yourself, instead of just taking our word for it. Read on to see why N-O is such a big deal! 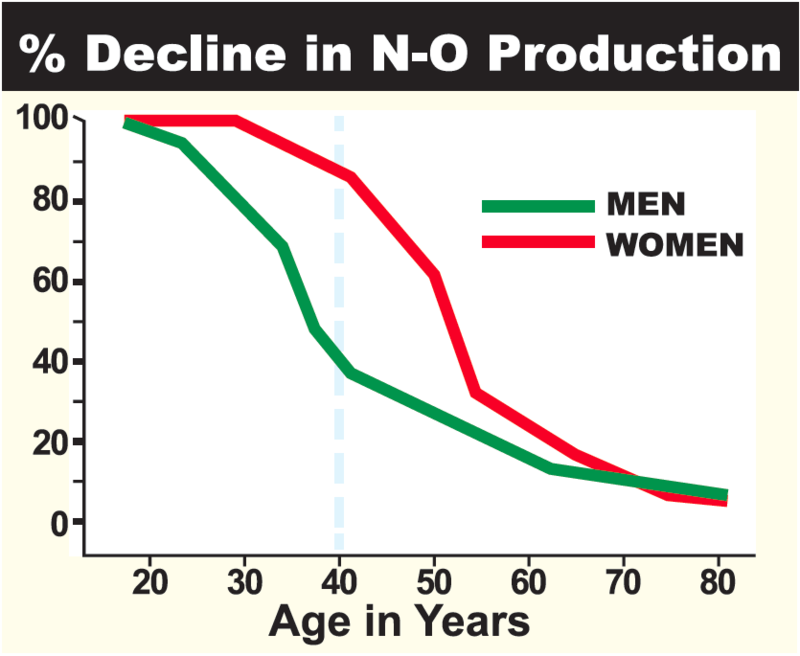 Most adults over age 40 don’t produce enough Nitric Oxide (N-O). Nitric Oxide (N-O) is a gas produced in every tissue and organ in your body, specifically in the lining of your blood vessels. 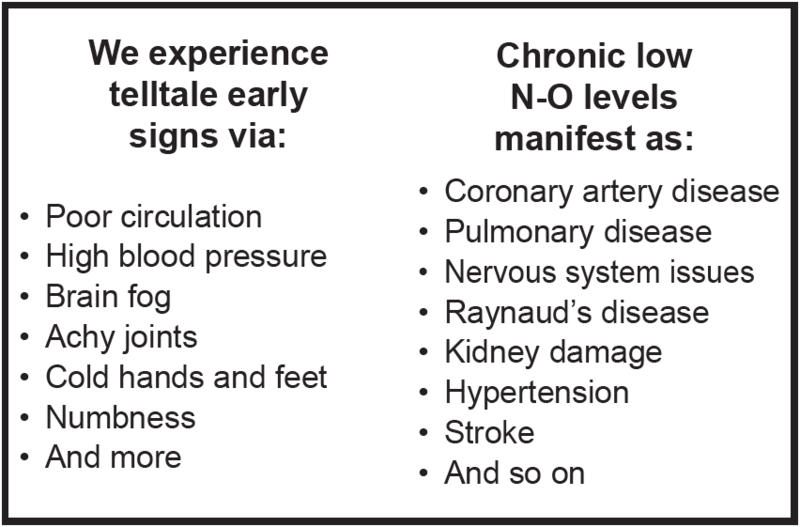 N-O triggers a chemical reaction that tells arteries to relax, which leads to increased oxygen and blood flow. Poor circulation leads to so many health problems because blood is what transports oxygen, nutrients, water, and hormones all over your body. Reversing this with N-O is the simple, safe, and effective approach. It helps boost oxygen levels, which means energy levels go up, ensures nutrient delivery, which means faster repair and excellent recovery, and your risk of multiple health issues just about vanishes. Don’t take our word for it. See the difference for yourself within minutes. With all the products on the market making wild claims, who can you trust? NO ONE. To make sure your products work you need proof. Blood work and other tests can help show whether a formula does what it says or not. In the case of Opti-B.F.F. you don’t have to wait that long. 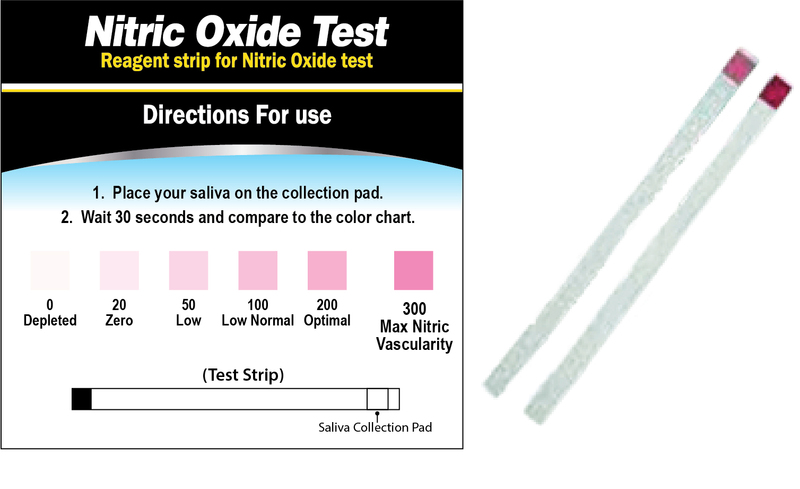 You can use the provided strips to test your Nitric Oxide levels in minutes. Use one strip immediately before taking a dose, and then 2 minutes later, use the second and see the immediate Nitric Oxide boost. 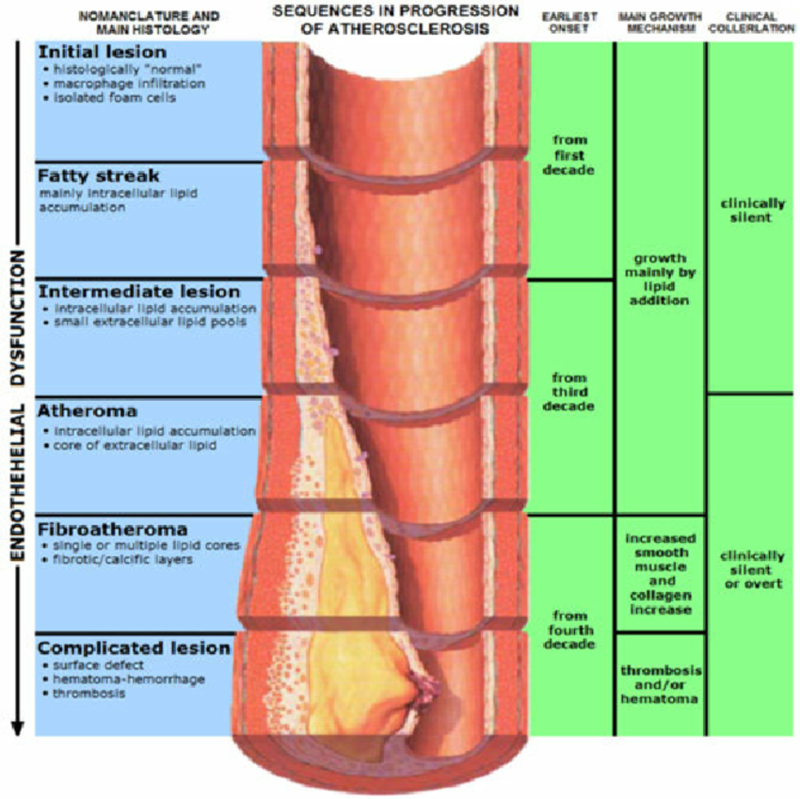 When the strip is red, your blood vessels are expanding and blood is flowing better with less pressure on your heart. That means more blood flow with less heart pressure (healthy blood pressure). It’s the best of both worlds. Most adults over age 40 don’t produce enough Nitric Oxide. Research shows N-O levels start dropping in your 30’s. In more than 50% of people with heart disease, a sudden, deadly heart attack is the first sign of disease. Don’t ignore the early warning signs of disease and low N-O. Part of the aging process means a steady decline in many bodily functions and processes, including circulation. Research shows that blood flow starts declining by your thirties, healthy or not. So, the poorer your health, the faster the decline. Poor circulation makes you prone to a gradual buildup of plaque in your arteries. It’s so gradual that it can take decades before you notice what’s happened–usually in the form of a heart attack. Statistically, that’s the only warning most people ever get. Your body depends on your circulatory health when it comes to getting enough oxygen. Perhaps the most important thing your body needs is oxygen, so this isn’t just a blood flow issue. If your cells don’t receive an adequate supply of oxygen, you’re not going to reach or maintain optimal health no matter what you do. Most notice an improvement after the very first dose! You can turn this situation around by supplementing with nutrients that boost nitric oxide. If blood flow’s weakest point is near your heart, it develops into coronary artery disease. If it’s around your lungs, then it’s pulmonary disease. Or if blood struggling to reach your brain, you’re well on your way to getting a stroke. The list goes on and on. 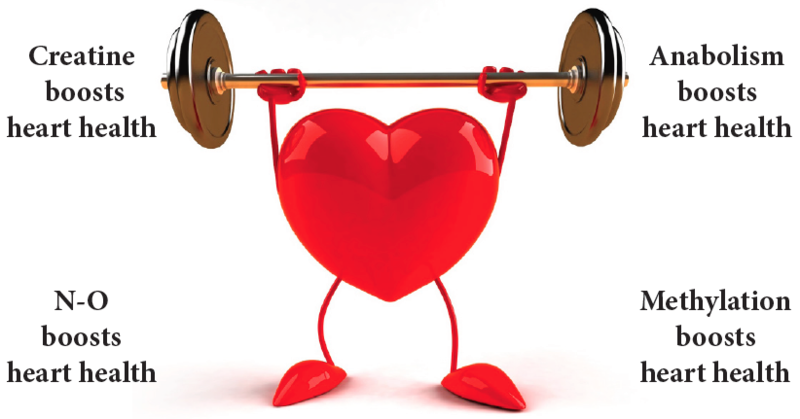 No matter the problem area when it comes to poor circulation, nitric oxide levels are almost always low. Food nitrates are perhaps the most important nutrients you can give your body to boost N-O levels and turn your health around. Opti-B.F.F. works its magic to boost N-O dramatically to ALL organs, meaning it can function as a natural Viagra, since said drug works off increased blood flow by increasing N-O levels. Not only do bodybuilders and athletes boost N-O for improved vascularity, performance, and circulation, it works quickly and is non-hormonal, meaning it’s safe to use consistently. Nitrates like the ones found in foods like beets and berries increases blood flow by helping your blood vessels expand. …which in turn means your risk for disease takes a nosedive. Don’t chase around symptoms. Instead, treat your whole body at once and give it the nutrients it needs to heal and maintain optimal health by increasing nitric oxide levels with the most powerful formula we have ever seen. Creatine Nitrate can be considered the powerhouse nutrient when it comes to promoting blood vessel flexibility and excellent blood flow. In addition to helping your body produce N-O, it’s an excellent catalyst for promoting methylation and anabolism. Creatine Nitrate blows other nutrients out of the water when it comes to boosting N-O levels & providing methyl donors. Methylation is a process that adds select molecules to various components of proteins, DNA, and so on so they all function correctly and efficiently. A great example is serotonin, the feel-good brain chemical. If not methylated, it becomes dormant and leads to depression and anxiety. Creatine donates the select molecules your body needs to promote methylation. Methylation is a vital metabolic process that happens in every cell and every organ of our body. Life would not exist without it. These normal reactions occur billions of times every second but, like N-O levels, it decreases as you age. So, if you improve methylation, you improve function and overall health and wellness. Make this easier by pumping yourself with an effective dose of Creatine. Methylation is hugely important when it comes to the brief life span of N-O. And remember, your body can’t store N-O like it can other nutrients, so you have to create a biological environment for N-O to last long enough to get your arteries and blood vessels to relax and let blood flow. Anabolism is the scientific term for the biological state of muscle growth. Your body is constantly breaking things down and building back up. However, when it comes to muscle, it’s easy for the body to consider muscle mass expendable for the sake of creating energy. This leads to weakness, poor posture, slower metabolism, and lowered immunity. Creatine is a key nutrient when it comes to promoting muscle strength. Since your heart doesn’t take a break and is made up of muscle tissue and a network of blood vessels, you want your heart to stay strong and healthy. Creatine has been proven to act as an antioxidant, promote proper muscle pH, and help with hydration at the cellular level, three things your body needs to repair and grow muscles, thus stay strong and keep your heart healthy. …your risk for dozens of diseases takes a sharp drop when methylation and anabolism occur. The ingredients that boost the nutrients in this formula to rock star status are the antioxidants from 35 fruits and vegetables per chewable. These fruits are full of nitrates, which are converted into N-O in your body. The antioxidants also protect N-O molecules from free radicals, helping prolong the boost and increase the formula’s efficacy. Bearing the need for antioxidants in mind, 100 mg of antioxidant-rich phytonutrients are packed into every chewable, ensuring N-O molecules are fully protected from all five types of free radicals. This means seriously cutting down on free radicals in your blood and arteries. N-O is a free radical magnet because oxygen is present. 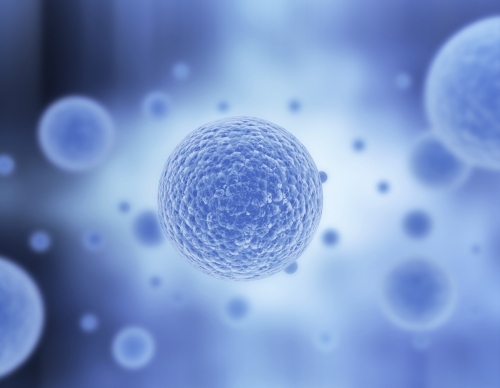 Free radicals love to steal the very breath from cells and tear them apart. You can’t entirely get away from them. They’re a part of life. Since N-O excels at attracting free radicals, it needs a strong line of antioxidants ready to defend it. In order for that defense to be strong, it needs to be able to neutralize all five free radicals: Peroxyl, Hydroxyl, Peroxynitrite, Superoxide Anion, and Singlet Oxygen. Yes, they have big, crazy names, but they can deal damage that matches their namesake. To beat such a foe and keep N-O alive long enough to be effective, you need powerful, proven fruits and vegetables like the ones in Opti-B.F.F. This formula contains 35 fruits and vegetables picked at the pick of ripeness, like pineapple, strawberry, noni, coffee berry, broccoli sprouts, acerola cherry, camu camu, and more. Also, organic juices, like raspberry, cranberry, strawberry, blackberry, and carrot, are added for their high ORAC value. All these ingredients remain completely raw with all their enzymes, vitamins, and minerals intact. Can the benefits of including antioxidant phytonutrients be overstated? No. The antioxidant blend in this formula boosts N-O levels dramatically! When a river’s flow encounters obstacles, the surrounding area suffers. Too little flow and everything downstream of the clog dies off. When your blood doesn’t flow freely, your body undergoes similar die-off. Without adequate blood flow, your body doesn’t receive the oxygen and nutrients it needs to flourish. It slowly withers like a dying plant. 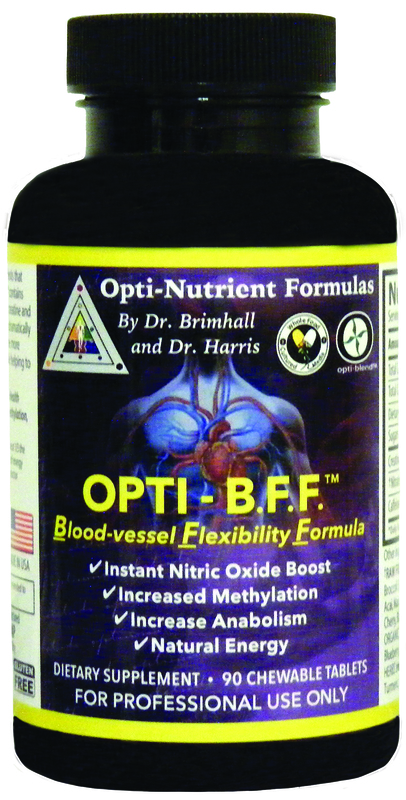 The nutrients in Opti-B.F.F. help boost nitric oxide levels in your endothelium within the lining of your arteries and blood vessels. The synergistic nutrients trigger your arteries to relax and become more flexible, which means restoring healthy blood flow and clearing out plaque hardening and stiffening your arteries. Homocysteine is a chemical we all have in our blood. However, elevated levels can cause blood vessel irritation, showing an increased risk for atherosclerosis, which can lead to a heart attack or stroke, or blood clots. You can correct homocysteine levels by eating more antioxidant-rich fruits like the ones found in this formula, which in turn helps increase N-O to levels that can effectively decrease homocysteine. Research shows that both Creatine and nitrate-rich raw fruits and vegetables help lower homocysteine dramatically. 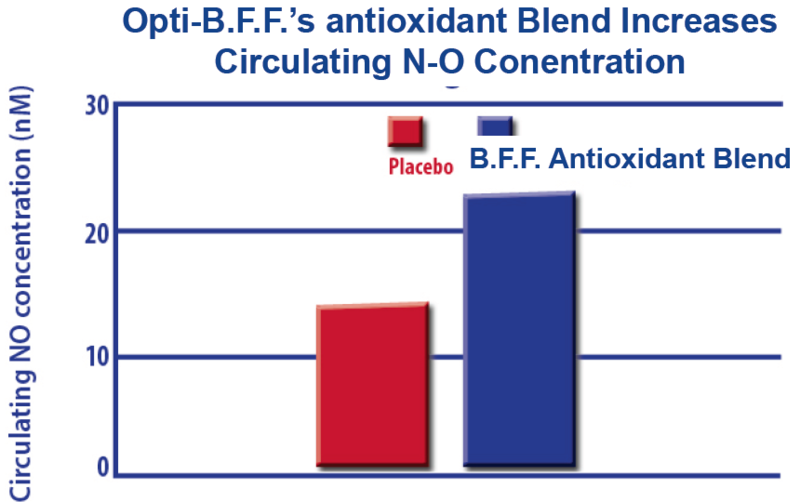 The below study showed that N-O levels are increased quickly and up to double after a single dose of the antioxidant blend found in Opti-B.F.F. Don’t take our word for it. Test for yourself with N-O strips by placing the test end of one on your tongue before taking Opti–B.F.F., take a full dose and wait two minutes before using a second strip. See the difference right then and there! The ingredients in this formula work on multiple molecular pathways, making it extremly effective no matter your age. These normal reactions occur billions of times every second but, like N-O levels, it decreases as you age. The patented Creatine Nitrate used in Opti-B.F.F. excels as promoting methylation. Creatine is a key nutrient when it comes to promoting muscle strength. Creatine has been proven to act as an antioxidant, promote proper muscle pH, and help with hydration at the cellular level. The patented Creatine Nitrate used in Opti-B.F.F. leads to better blood vessel flexibility, better blood flow, and a healthy vascular system. If you’re unsatisfied with Opti-B.F.F., simply return the bottle within 30 days for a full refund (90 days if unopened).